This ramen is one of Japanese local ramen which is from Tokushima prefecture. 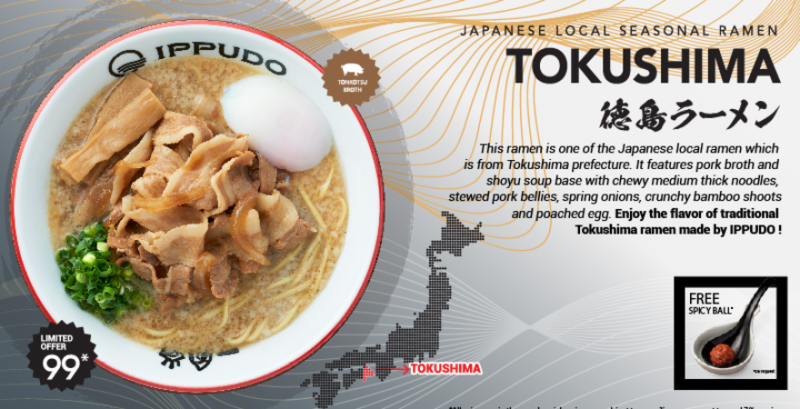 It features pork broth and shoyu soup base with chewy medium thick noodles, stewed pork bellies, spring onions, crunchy bamboo shoots and poached egg. 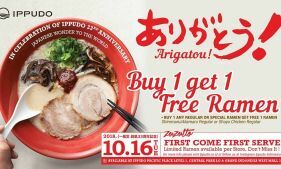 Enjoy the flavor of traditional Tokushima ramen made by Ippudo! As the seasons change, so will our menu. Stop on by and let us know is this new items are your new favorites! 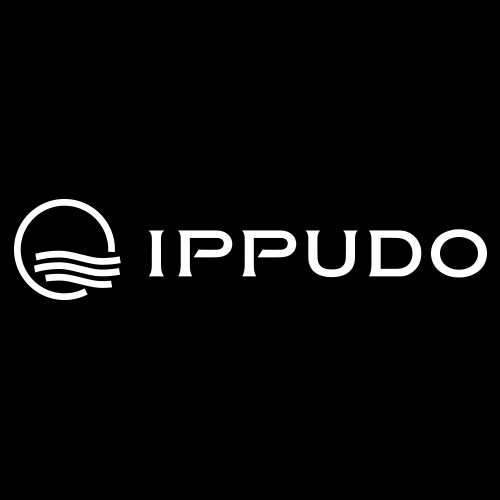 Ippudo Indonesia located at Pacific Place, Grand Indonesia, Central Park and Lippo Mall Puri. You can reach the restaurant by phone or checkout our Instagram for new updates! 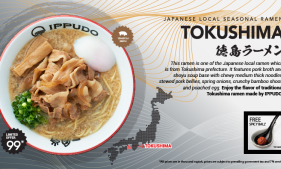 16 April 2019 Seasonal Ramen: Tokushima! 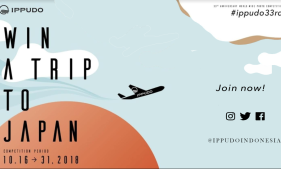 31 October 2018 Win A Trip To Japan!